How would you characterize the operations of Camp Verde’s town government? What are the town’s strengths and what are its most noticeable weaknesses? In the past, Camp Verde was run by the “good old boys” philosophy and things got done by back-room deals. 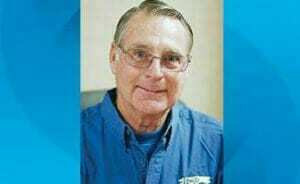 Over the past six or seven years Camp Verde has brought in new management with Russ Martin and some new department heads and the Town is now run with professional standards of accountability. 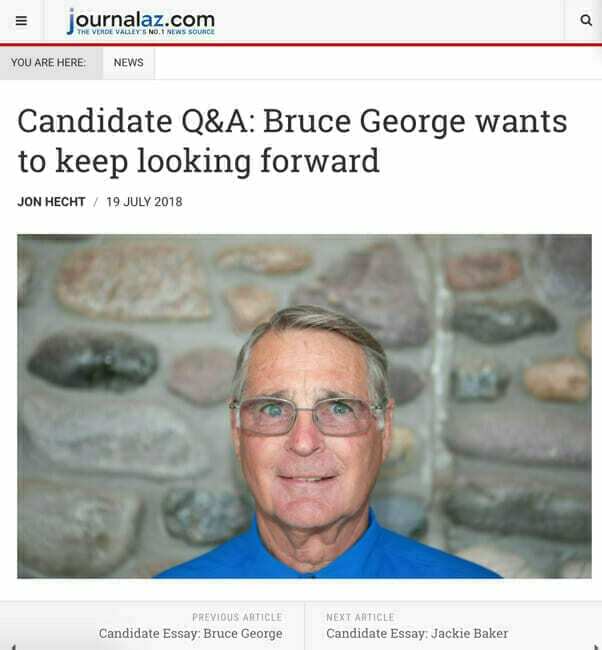 When I first ran for council I heard of how hard the Town was to do business with but after I got on council I checked into it and found that much progress was being made. People have even praised us for being helpful and prompt in getting permits to build new businesses here. Our Marshal’s Office is looked up to throughout the Verde Valley as outstanding and an organization to emulate. (I hope that continues) We still need more retail businesses but with the hiring of Retail Strategies I am hopeful that more businesses will come soon. Q: How do you hope to bring in business to Camp Verde? When I was on council, we hired Retail Strategies with a three-year contract to chart the demographics in our area and then based on that, analysis target the retailers most likely to prosper here. I think they are actively promoting Camp Verde and we should be seeing results soon. Our economic director Steve Ayers has just taken advantage of a new tax law that presents “opportunity zones” with tax incentives and he is already getting inquiries about that. 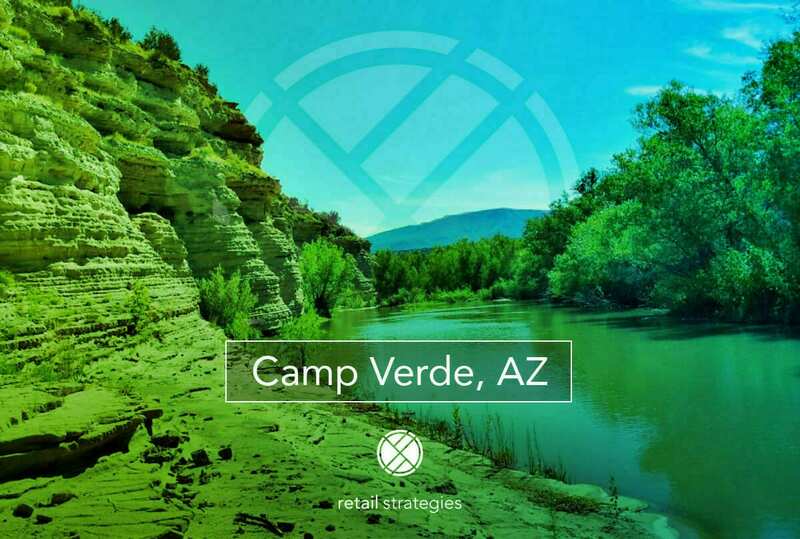 Retail Strategies has been partnered with Camp Verde since Nov. 2016 to assist with their retail recruitment efforts. Along the way we have helped Little Caesar’s move into the community in 2017. We are excited to be on board with a growth centered community that has proactively engaged in economic development and retail recruitment.